selling homes in the West Michigan area, including highly valued lakeshore properties. Our focus is matching buyers with the home that is right for them. 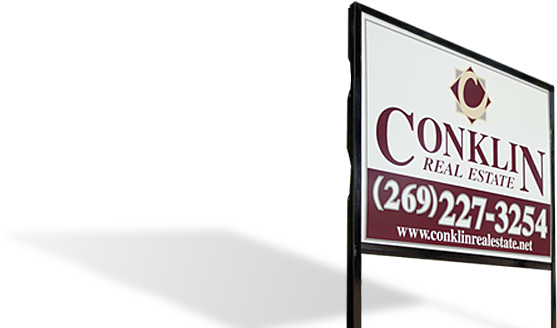 Our clientele includes area residents who have relied on Conklin Real Estate for all their residential and commercial needs, as well as visitors who have been captivated by all that the lakeshore has to offer. 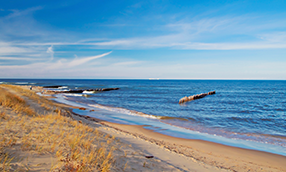 Our properties stretch along the West Michiganshoreline, from New Buffalo to Grand Haven. We have the perfect spot that fits your needs. Sand, slopes, shops, or seclusion. Whether you are selling your house or searching for your dream property, let us help you through every step of the process. 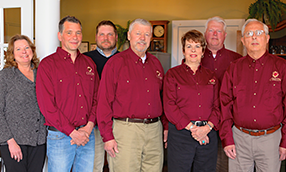 Our group of experienced agents has lived in West Michigan much of their lives. They know the ins and outs of life in West Michigan and can help with whatever is important to you. Conklin Real Estate will work hard for you, whether it’s finding a new home for you, or finding the right buyer for your present home. 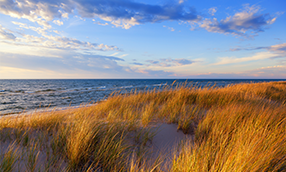 In addition to our home properties in the West Michigan area, we also specialize in properties along the Lake Michigan shoreline, from Saugatuck to Fennville to Glenn and Douglas to South Haven. All information deemed reliable but not guaranteed. All properties are subject to prior sale, change or withdrawal. Neither broker(s), agent(s) nor SWMRIC. shall be responsible for any typographical errors, misinformation, or misprints, and shall be held totally harmless.